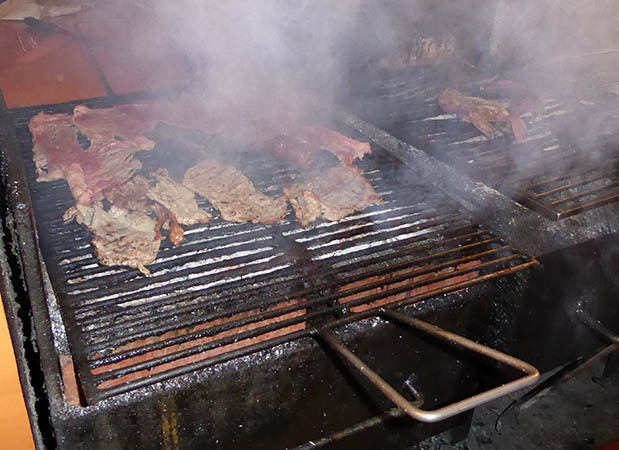 In Latin America, carne asada is specifically beef, usually skirt steak, otherwise known as flank steak or flap steak, grilled and served as slices. 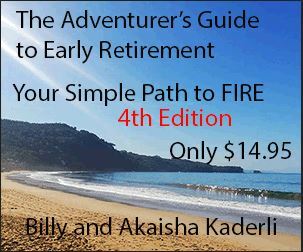 It is usually cooked with a certain amount of searing to impart a charred flavor. It's a popular dish and one that is found in most restaurants. 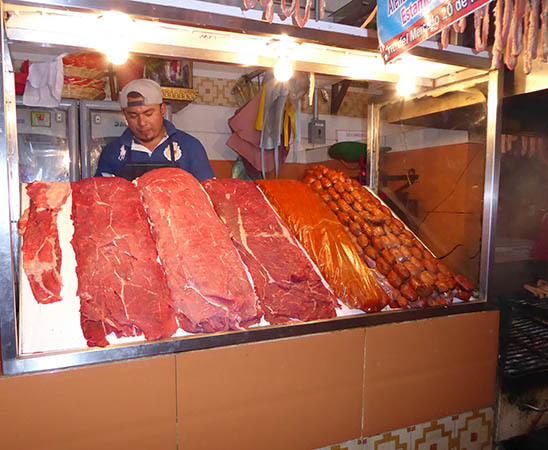 However, in Oaxaca, Mexico, there is a special grilling area at the downtown market that focuses on meats cooked over an open flame. It was so good the first time we ate there years ago, that we decided to seek it out once again. The locals love this collection of grilling restaurants and during meal times, it is very busy. 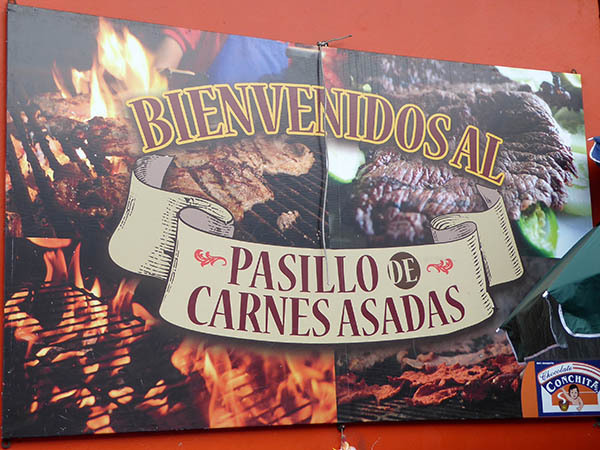 As you enter this area, the first stand you come to is one that sells vegetables that will accompany your grilled meat. These will also be placed on the high flame, rendering the onions clear and sweet, and the peppers a delicious contrast to the beef. Once you receive your cooked meat, someone comes along with a tray like the ones you see above. 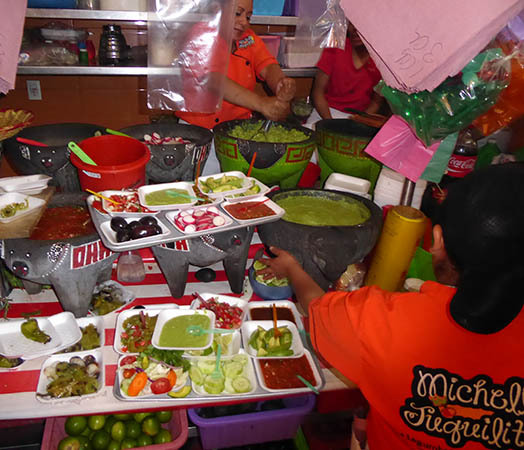 From here you can choose raw vegetables, limes, different salsas, beans, nopales salad, radishes, sliced avocados and more. Another person comes by and will sell you freshly made tortillas. But first, you must choose the meat you want to have grilled. Here you find several selections of meat and sausage. There is a lot of this already pre-cut for the lunch rush, and his is not the only meat stand! These meats are cut wafer thin and you purchase by the kilo or by the parts of a kilo. Tasajo is a dried meat mixture that we might know as pemmican. 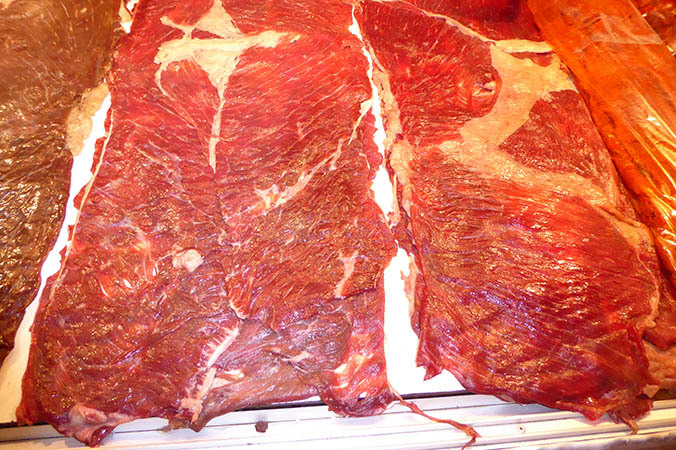 Cecina is similar to ham and is made by curing beef, horse or (less frequently) goat, rabbit, or hare. Costillas are ribs and chorizo is sausage. 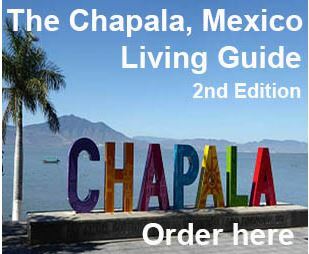 Prices in Mexican Pesos are by the kilo and run from $6.45USD to $10.75USD. Notice that there are stalls on both sides of the passageway. Since there were three of us, we purchased a kilo of sliced beef, which was waaaay too much! We took more than half of it home with us. Every meat stand also has their own grill and cook. Towards the end of the aisle, it gets rather smoky, so we purchased from one of the first several stands, and sat at a table at the front, where the air was much clearer. Cooked meats come on butcher paper and placed in the center of the table. 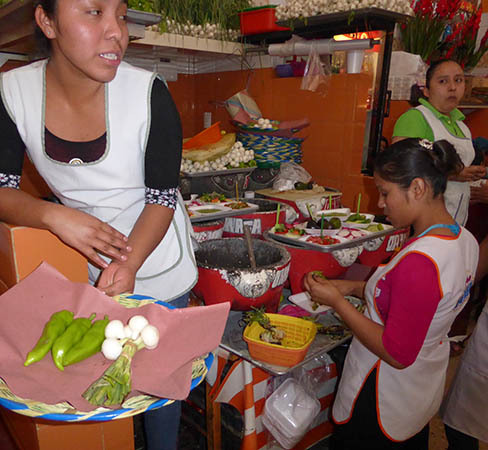 Here you see that we also purchased some fresh salsa, onions and peppers which were grilled also, avocado slices and some tortillas. It is a country meal, so there are no utensils or plates other than what you see above. 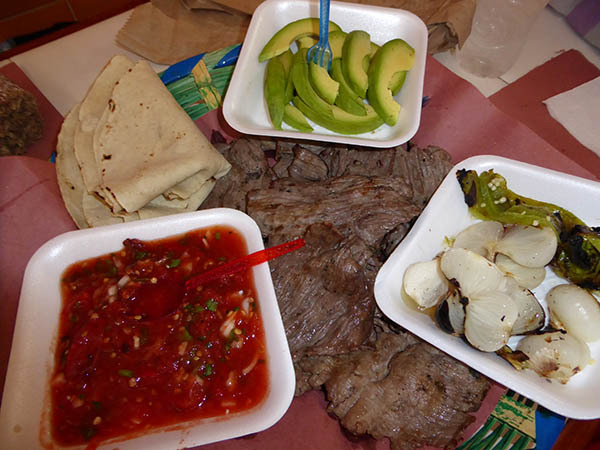 The way to eat this meal is to grab a tortilla and load it up, tearing the meat and using your fingers to arrange your selection inside the tortilla. 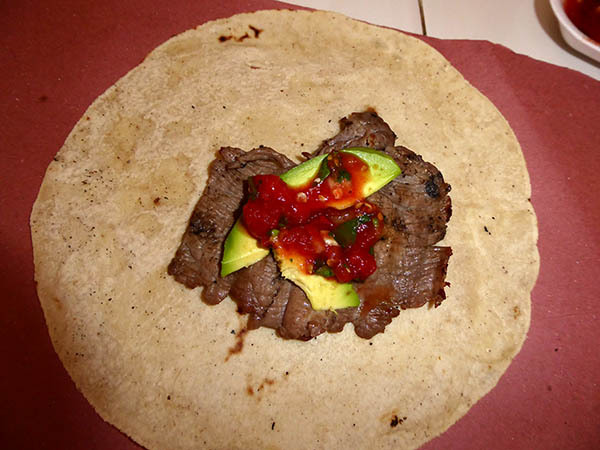 This "plate" could probably have been loaded up more to the edges, but what you do now, is to roll the tortilla into a burrito of sorts and munch from there. Here you see our bill. 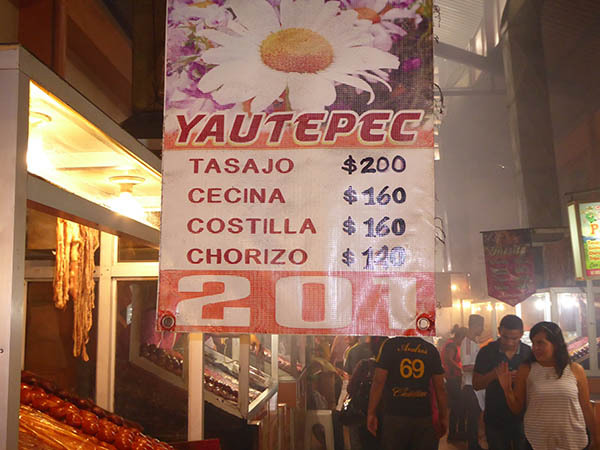 Our meat was 200Pesos for the kilo, 5P was for the tip, and 45P was for the accompaniments we purchased. Our waters were separate yet again and paid for at the time we received them. 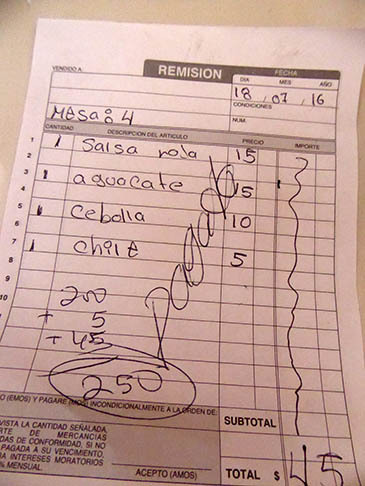 Our bill totaled just over $13USD for three people and we had plenty of meat to take home! If ever you visit this fine city, you must make time to go to the downtown market and enjoy this local style BBQ. 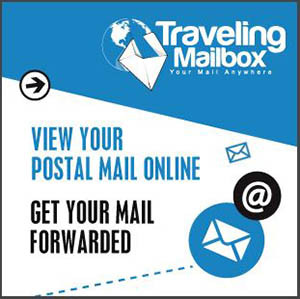 It's an experience!